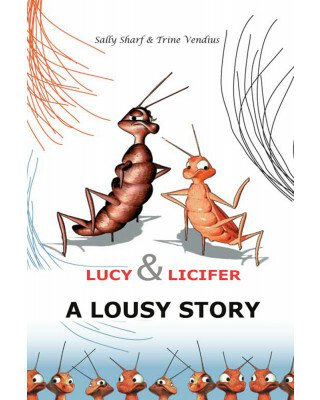 Lucy & Licifer – A Lousy Story is a cheerful and charming story about the boy Peter, his mother and the couple of lice called Lucy and Licifer who lives in Peter’s hair. Read the story of how the two lice meet, how they feed on blood, enjoy life and how two grow into more. The reader will meet the festive daily life of lice, and the mother of Peter’s desperate fight to battle the lice. Lucy & Licifer – A Lousy Story is written by Sally Sharf and Trine Vendius who have had enough of the plague of lice and the following taboos. The book is illustrated by Edward Wainer Sharf. 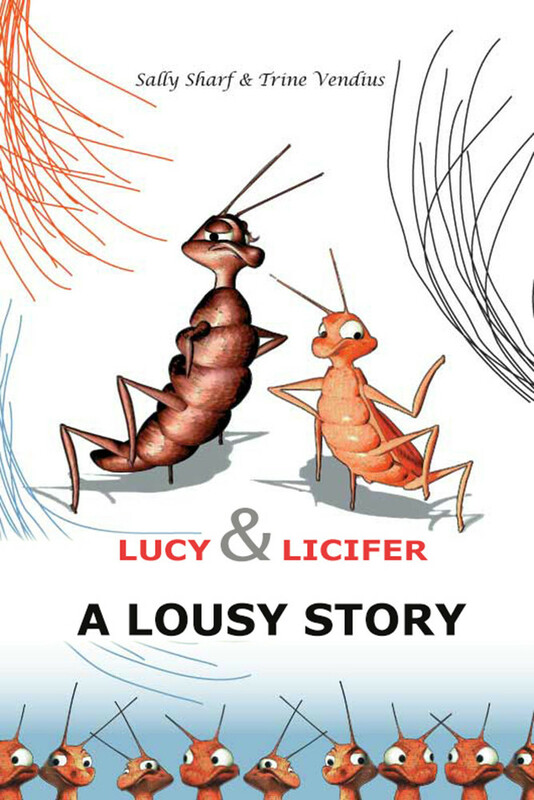 Lucy & Licifer – A Lousy Story aims at both parents and children in all ages. Lektørudtalelse om Lucy & Licifer: "En sjov historie som tydeligt er inspireret af Thorbjørn Egners "Karius og Baktus". Illustrationerne er farverige og giver lusene en herlig personlighed."